This article may contain spoilers so you have been warned: Thanos has been pulling the strings of Marvel's Cinematic villains for sometime now and we got a brief glimpse of him int he post-credits scene of The Avengers. 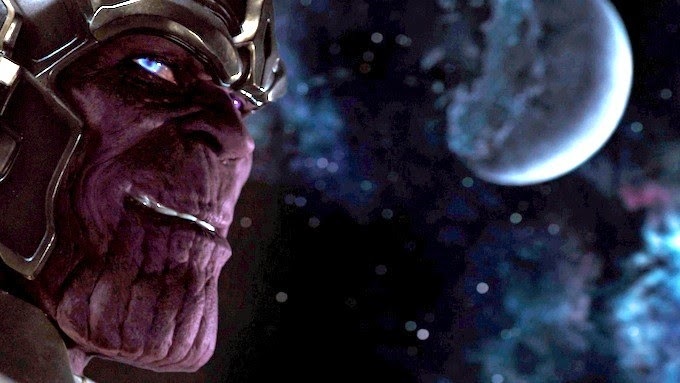 Guardians Of The Galaxy director James Gunn has said that Thanos will appear in his film and he will be voiced by none other than actor Josh Brolin (Men In Black 3, No Country For Old Men). It's likely that Brolin will also do the mo-cap for Thanos in future Marvel films, and will most likely be the main villain in The Avengers 3 in a few years.